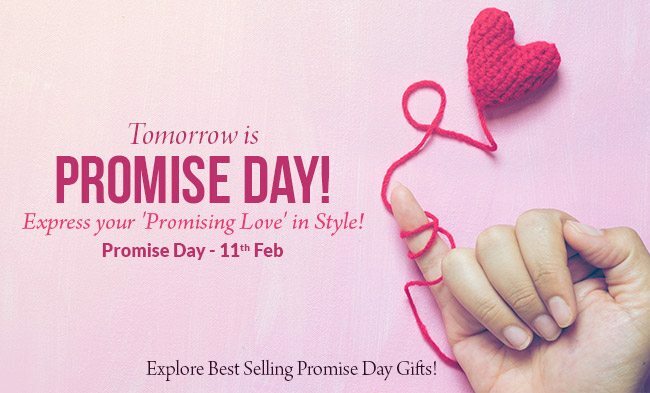 Ferns N Petals It’s Promise Day tomorrow! Promise day comes right after Teddy Day. This 5th day of the week brings so much depth & meaning to any love story since it’s all about promises. Back in the day, Pinky Promises were a thing. Love can make anything believable even your partner’s words. Making promises is an act of showing how far one can go to make their love shine bright. The promises that people make while in love holds a very special place for their partner. 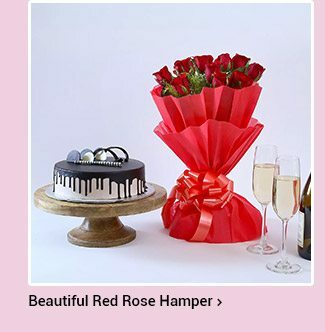 Valentine’s week is all about celebrating the nuances of love and promises are one of those. 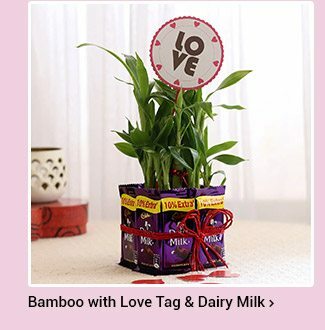 Ferns N Petals makes it easy to celebrate words of love. Bringing you gifts to keep the promises of love alive in your heart for a lifetime. 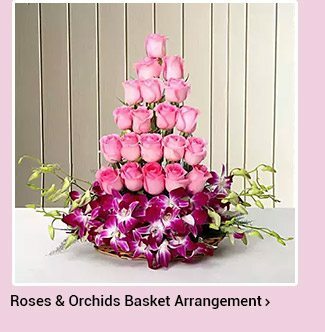 Gift flowers depicting the beauty of your heart, cakes expressing the sweetness of your love, or personalized gifts for keeping the promises and memories fresh forever. Start preparing for Promise Day which is tomorrow. 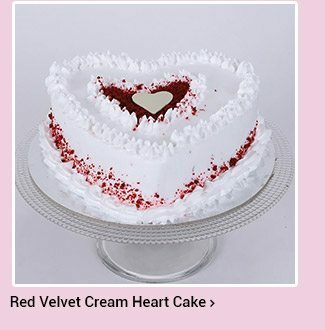 And you surely don’t want to keep your valentine waiting!